Campaign for the American Reader: Pg. 99: David Charles Sloane's "Is the Cemetery Dead?" Pg. 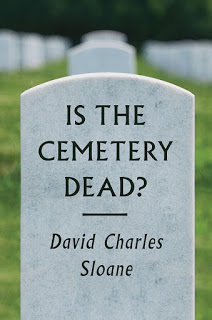 99: David Charles Sloane's "Is the Cemetery Dead?" Featured at the Page 99 Test: Is the Cemetery Dead? by David Charles Sloane. The Page 99 Test: Is the Cemetery Dead?.